Be prepared for any emergency with these tips! When emergencies happen, you can sometimes feel you aren’t as prepared as you could have been. While you might be familiar with the typical emergency supplies like flashlights and a first aid kit, there are some essential items that homeowners are lacking – but certainly need! 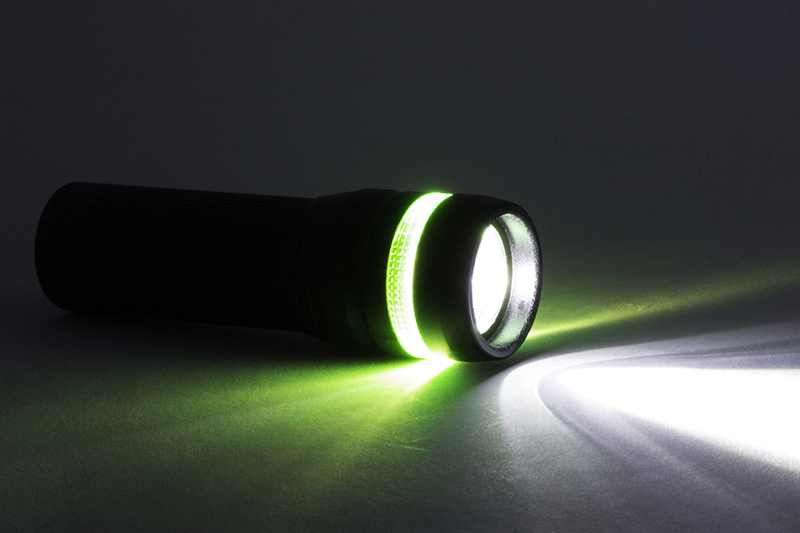 Read on for unlikely household items that you can use in emergency situations! Bed sheets – Bed sheets and a few chairs transform a child’s world into a fun fortress – but it doesn’t stop there! You can cut sheets into bandages or create a sling for a broken arm in an emergency. Sheets can also be used as a face mask to help protect from smoke and dust. Trash Bags – Trash bags can be multi-diverse! Whether it’s used to collect water, act as a rain poncho, or create a makeshift tent shelter, trash bags can be great in a pinch. You can also fill trash bags with water and leave them outside in the sun until the water is warm. It won’t be as hot as a shower, but it’ll mean that you can clean without running hot water. Frozen vegetables – A pack of frozen vegetables can be used as an ice pack (while it defrosts) and can be eaten once they are unfrozen. Having a pack of frozen vegetables is also a useful way to cool down your body by putting them on the back of your neck in case you’re left out in warm weather. Pet’s kit – Pack an emergency preparedness kit for your pet! Include a towel, food, water, an extra food dish, lead, toy, and any medicine! While you prepare for any and every emergency, be sure that you have the essentials (and these useful hacks) at hand. At Gee Schussler Insurance Agency, we provide accurate home insurance to suit your home and budget. We can protect homes in Orland Park and surrounding areas of Illinois, so be sure to give us a call today!